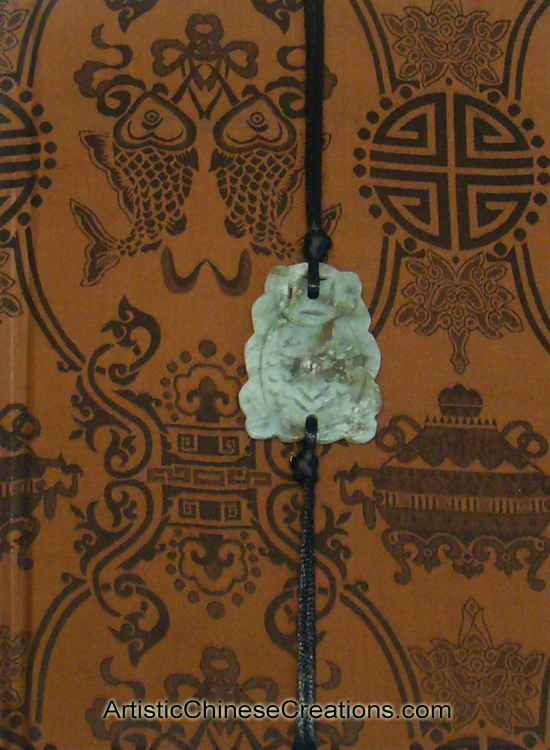 This stylish journal comes covered in a silk Good Fortune & Longevity pattern, exclusively hand-crafted by our silk producer in Southern China. 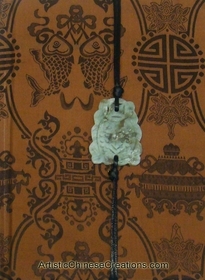 This Chinese journal is created using quality paper and contains unlined pages. Perfect for sketching or putting your thoughts down.